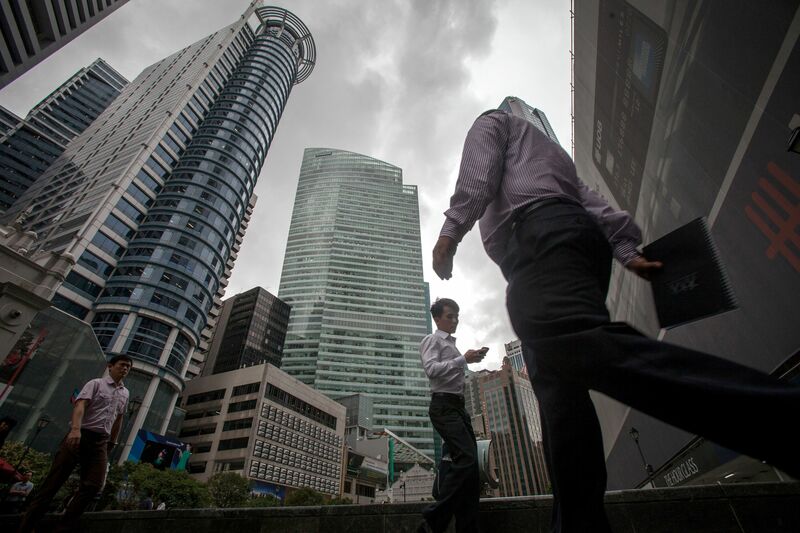 With Singapore being named as the best place to do business, and with the Asia-Pacific region becoming a hotbed for entrepreneurs, it’s not surprising that the market for business software is growing rapidly. Enter Deskera. 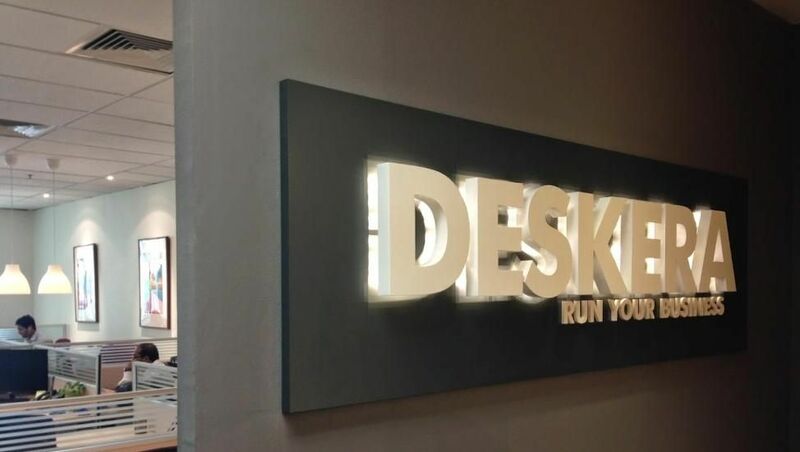 The Singapore-based company is a provider of cloud-based integrated business software, and was recently named the #1 Integrated Business Application as a Service in Southeast Asia. They are positioned squarely in the business apps-as-a-service space, and integrate three main capabilities: Customer Relationship Management (CRM), Enterprise Resource Planning (ERP), and Human Resource Management (HRM). In the historically security- and control-conscious Asia-Pacific market, many business leaders are beginning to warm up to the idea of cloud-based services. In the U.S. market, the business software space was first disrupted by the likes of Salesforce.com and Netsuite, which helped prove the value that cloud services could bring to its users: rapid implementation of the latest technologies with little to no upfront costs. And now, the software space in Asia-Pacific is poised for such a disruption. For years, SMEs have faced numerous barriers towards adopting the sophisticated business processes and platforms which have helped big businesses run more efficiently. These barriers include expensive hardware installation, the need for hordes of on-staff IT professionals, and the time and talent to integrate and customise solutions. But cloud-based services have blown that barrier wide open, giving SMEs access to the same technologies as their more sizeable counterparts. By simply paying per user, per month, most businesses can now get their hands on the most modern business practices available. According to the same report by Frost & Sullivan, this has allowed SMEs to leap-frog their more established competitors technology-wise. 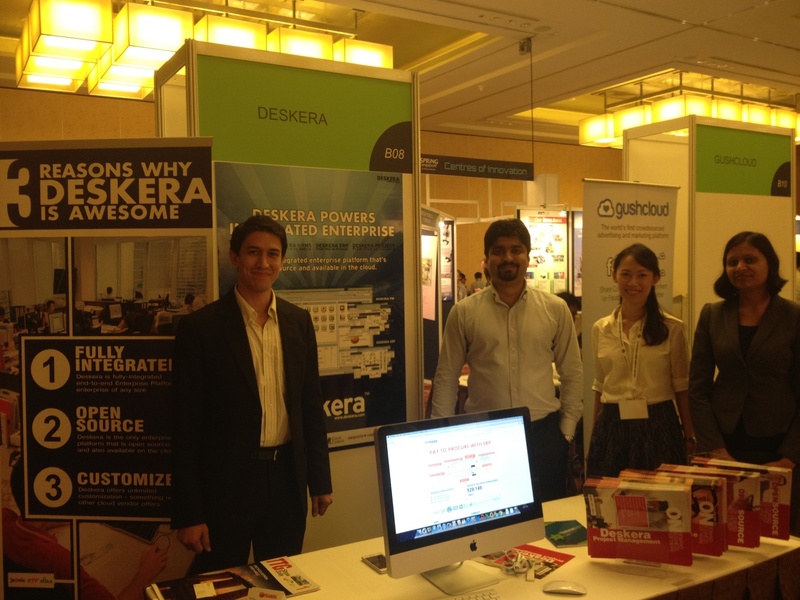 Deskera has wisely targeted the SME market. Priced at USD65 per-user per-month, the company has reported good traction in Asia’s SME segment with customers like Sushi Tei, Google, Starbucks and Sats Creuers. And this brings us to the key question: Can a rapidly growing software company in Southeast Asia unseat the U.S.-based software giants? We’ll just have to wait and see. 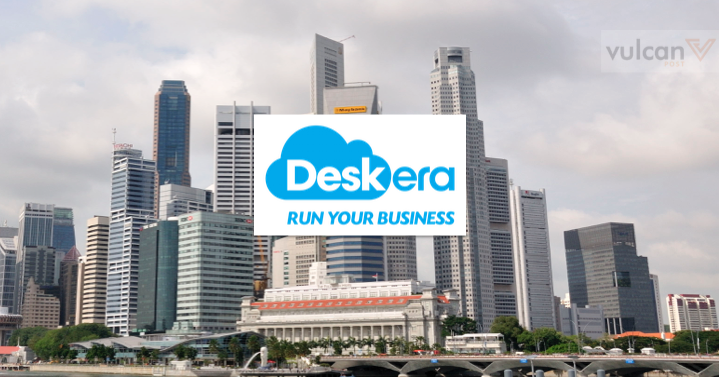 This article was brought to you by Deskera, a provider of cloud-based integrated business software. They currently operate in India, Singapore, Malaysia, the Philippines, and Indonesia, and is rapidly expanding into new markets.